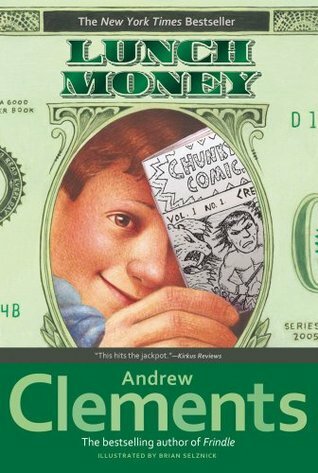 This was the 15th book by Andrew Clements that I have read this year. 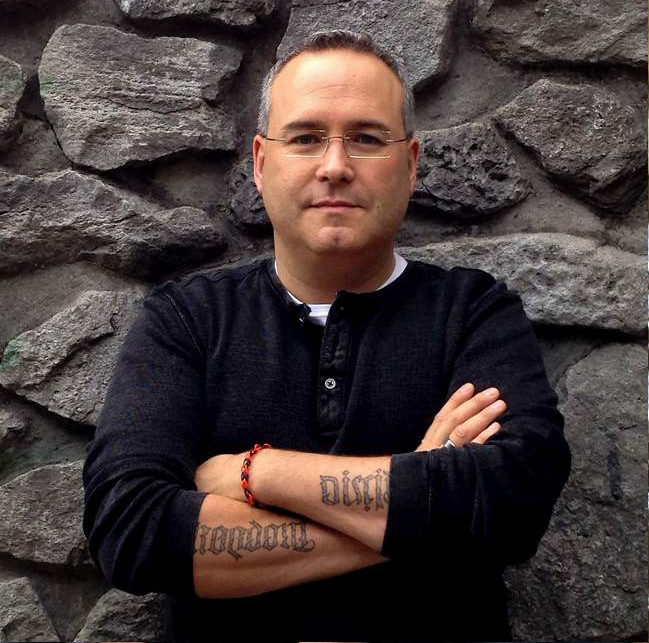 But as an author with over 100 distinct works on Goodreads I have barely scratched the surface. Clements is one of two authors I have discovered in the last year that I have been completely enthralled with, the other is Chris d’Lacey. I have focused mostly on Clements middle grade offerings, and most of the ones I have read are what I would classify as realistic fiction. These are stories you could actually expect to see happen, nothing paranormal, supernatural, magical or that would require a big suspense of belief. They are good down to earth stories that teach lessons, but in a subtle way, in essence they are just great reads. And that is how I would sum up all of the standalone books by Clements that I have read, this one included, it is another great read. This book is illustrated by Brian Selznick, now of Hugo Cabret fame. This book is illustrated differently than a number of Andrew Clements books. Rather than a number of full page illustrations this book a far more illustrations but they are all smaller almost thumbnail drawings. The drawings in this book are in many ways indicative of the style used by Greg and Maura in their mini books, their chunky comics. So one can only assume this is intentional. They look like rough pencil sketches but fit the story well. As is easily deduced by the title this book has a central theme of money, but not in the way that you would first suspect. Greg Kenton forgets his lunch, and he is short of what he would need to buy lunch at school. When his teacher refuses to lend him the $0.50 he needs to buy lunch she asks the class if someone will help him and a plan is hatched. For Greg realizes that most students have at least 25 cents or more discretionary money at school each day. But is not as simple as being enterprising, and having access to startup money, his first two ideas get squashed pretty quickly. Then He has a great idea and spends a good part of the summer preparing for it. He has plans for a Chunky Comic empire. But Soon things turn sour again when he and his rival, Maura Shaw from across the street end up coming to accidental blows. This was another great read by Clements. It was especially interesting following the mind and thinking of a young man slightly obsessed with money, and following the entrepreneurship shown and the economics of scale. It was fun also reading about the long standing rivalry and eventually a possible resolution to hostilities. It is another good read from Andrew Clements and I can honestly say it is well worth the read.